Children should not be a number. 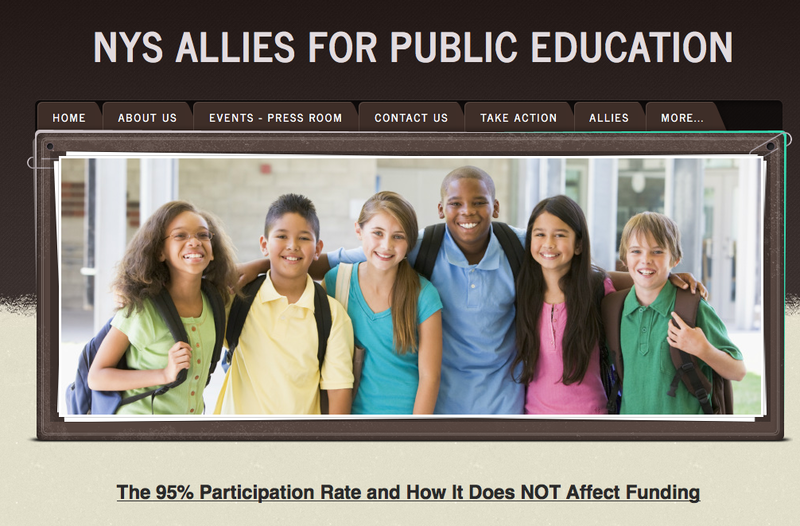 : More on the 95% Participation question. Many families who are considering opting out or refusing the New York State Assessments have a major concern about the impact on their children's schools.